TURQUOISE There are 12 products. 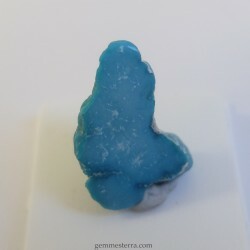 Cab of natural turquoise. Round. The turquoise is natural, untreated in any way. Arizona, Sleeping Beauty. Weight:3,1ct. Size: 13X3mm. 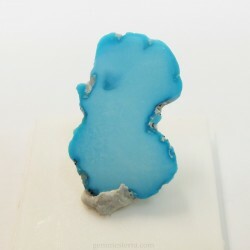 Cab of natural turquoise. 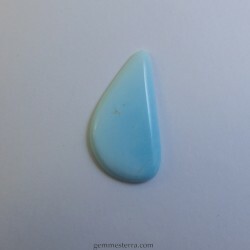 The turquoise is natural, untreated in any way. Arizona, Sleeping Beauty. Weight:11ct. Size: 19x18x5mm. 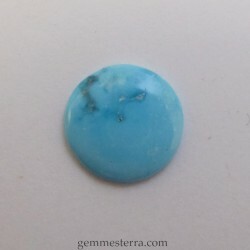 Cab of natural turquoise. Round. The turquoise is natural, untreated in any way. Arizona, Sleeping Beauty. Weight:3,00ct. Size: 21x11x3mm. 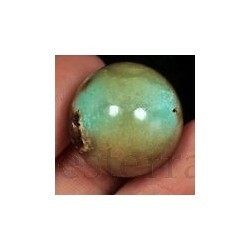 Cab of natural turquoise. Tear. 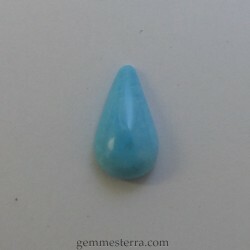 The turquoise is natural, untreated in any way. Arizona, Sleeping Beauty. Weight:3,30ct. Size: 15x8x4mm. Natural turquoise. Rough. 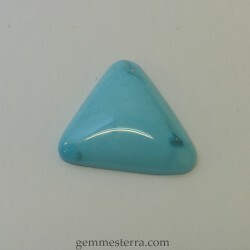 The turquoise is natural, untreated in any way. Arizona, Sleeping Beauty. Weight:31,1ct. Size: 28x23x10mm. Natural turquoise. Rough. The turquoise is natural, untreated in any way. Arizona, Sleeping Beauty. 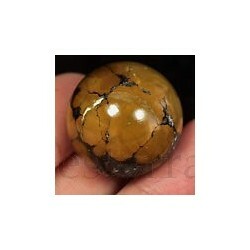 Weight: 54.50ct. Size: 40x25x9mm. Natural turquoise. Rough. 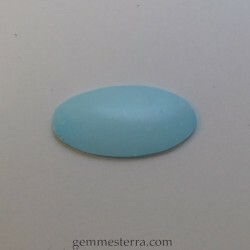 The turquoise is natural, untreated in any way. Arizona, Sleeping Beauty. Weight: 23.60ct. Size: 27x19x8mm. 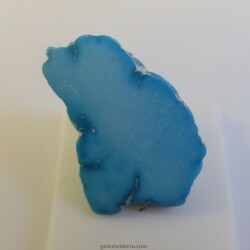 Natural turquoise. Rough. The turquoise is natural, untreated in any way. Arizona, Sleeping Beauty. Weight: 28.20ct. Size: 34x25x6mm. Natural turquoise. Rough. 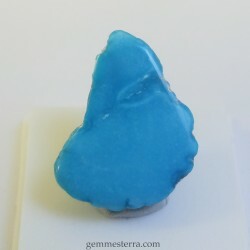 The turquoise is natural, untreated in any way. Arizona, Sleeping Beauty. Weight: 21.60ct. Size: 31x21x5.5mm. Natural turquoise. Ball. The turquoise is natural, not treated in any way. Arizona, Sleeping Beauty. Weight: 56ct. Size: 20.5mm. Natural turquoise. Ball. The turquoise is natural, not treated in any way. Arizona, Sleeping Beauty. Weight: 90.85ct. Size: 23.5mm. 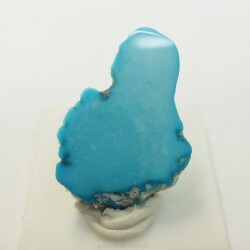 Cab of natural turquoise. The turquoise is natural, untreated in any way. Arizona, Sleeping Beauty. Weight: 15ct. Size: 32x17x4.5mm.